"Trip to Pennsylvania Part 3: Hershey"
We spent some sweet time in the sweetest place on earth. 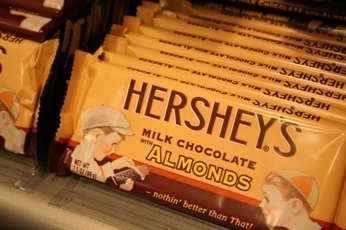 As we all know, the town of Hershey is best known for the chocolate, "Hersheys." 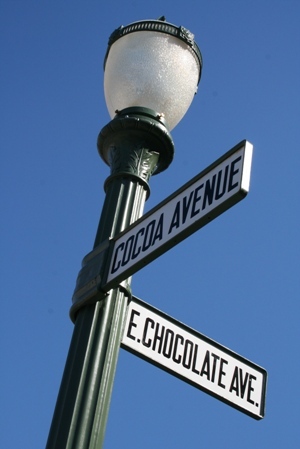 There were streets named "chocolate" and " cocoa." 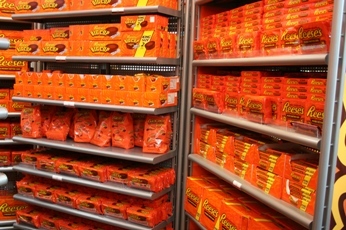 How perfect is that! 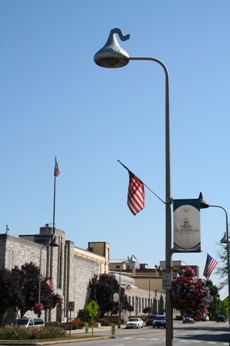 Also the street lights were shaped like Hershey Kisses. It was so appropriate and darling! 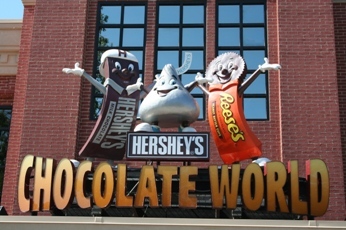 Out of all the attractions that Hershey offered, we went to the Chocolate World. There we took a free tour and learned how the chocolate is manufactured. 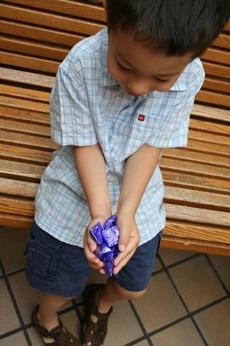 The tour ended with a sweet note of free chocolate samples. 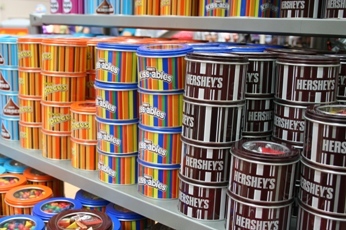 Then, we enjoyed shopping in a place filled with a chocolate aroma seducing all of us into buying more chocolate than we needed. 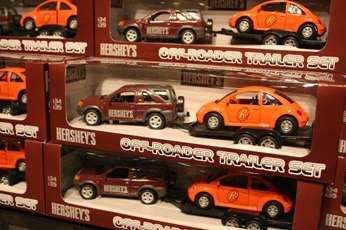 Of course, when JB saw Hershey cars on the display, he had to have one. After the chocolatel tour, we took off to a classic car museum - which definitely highlighted JB's day. He savored every moment with the amazing old cars. 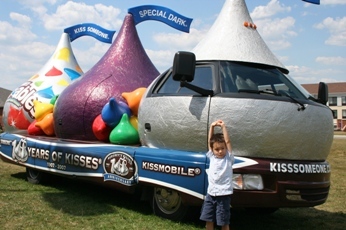 We had a fun time and created some sweet memories in Hershey.